Prepare to meet a truly memorable characters in this riveting and sparklingly original debut. 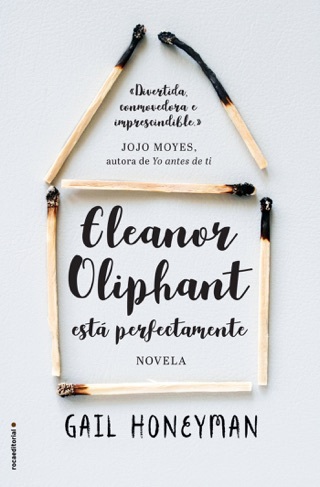 Eleanor Oliphant’s life isn’t being lived, it’s just slipping by. Stand-offish and odd, she fills the week with unchanging routine and anaesthetises her weekends alone with vodka. 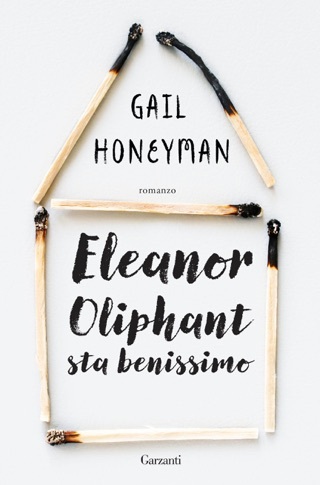 When a chance encounter with a work colleague leads Eleanor to confront the pitch-black past that has caused her thin existence, Gail Honeymoon explores extremes of abuse and kindness with acute poignancy and wit. 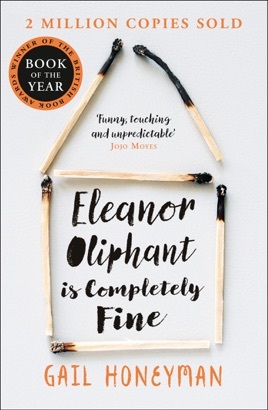 For all Eleanor’s quirks and awkwardness, she’s a hugely sympathetic character and her gradual escape from solitude is the foundation of a riveting and original debut novel. This is the first audio book I've bought and won't be doing so again! 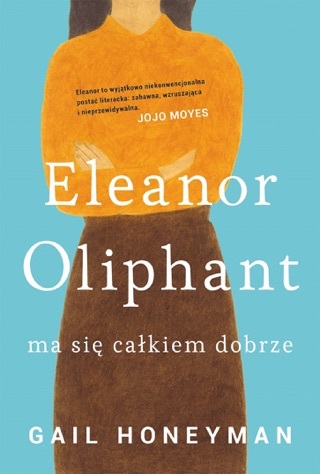 I couldn't finish the book as the narrator was so insipid that I refuse to listen to the end! You can't tell if there's any humour as the child like manner in which she read made it impossible to glean! I will stick to my own voice in future as listening that voice has scarred me for life! I'm sorry this is not a review for the book. 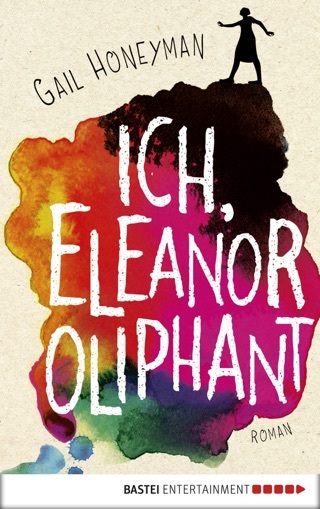 Thought it was a bit boring at first but loved Eleanor’s quirkiness. Little did I know! 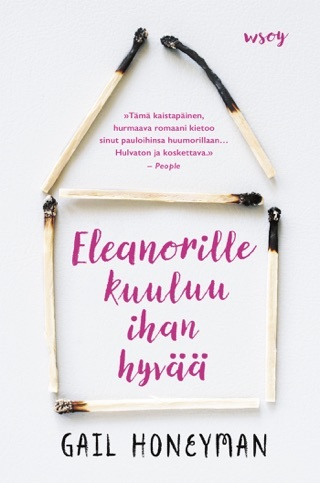 Hilarious and couldn’t put down. As a mental health nursing student it was an absolutely perfect read. 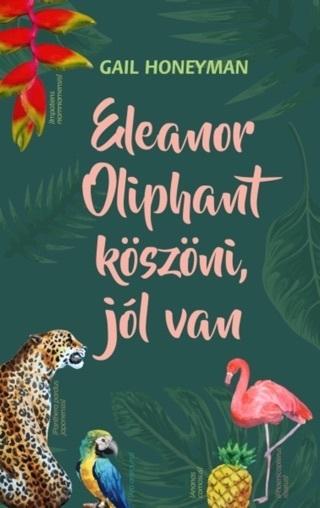 I love the story, the characters and the twist. To think that mental health is so designed for people of a certain ages and at a certain stage of our lives can make us quite ignorant to just how the little and big things take a toll on us.